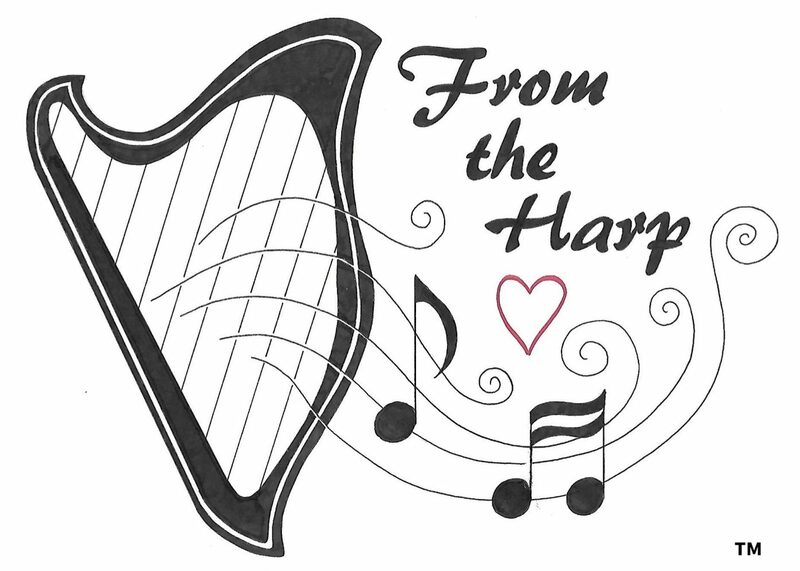 From the Harp takes part in random acts of harping. It’s like random acts of kindness when people do things to help people and show kindness to others. This can be at any time throughout the year, although there is a dedicated weekend (normally the first weekend in June). Random Acts of Harping Day was founded in 2011. Random Acts of Harping Day is an opportunity for harpists all over the world to share our beautiful instruments and music with the public. Most people have never been up close and personal with a harp! The idea behind it is simple – take your harp out in public and just play! Choose a public place, harp away and let everyone hear the enchanting tones. The dedicated weekend in 2017 was the first weekend of June, From the Harp played on the beach and in the park. Find out more about the weekend on the dedicated Facebook page. However it’s nice to do random acts throughout the year, especially at Christmas time. Alice will be taking the harps to Queen Alexandra hospital Portsmouth on Christmas Eve, spending the day there visiting the medical older persons ward, critical care and the discharge lounge. Christmas Day will see the harps returning to Home Coffee (see below) where visitors can have the opportunity to play many different Christmas tunes with their coffee. No musical experience is necessary, as we will be playing by colour. On 16th January Alice took the harps to Tesco North Harbour for the launch of Dementia Friendly PO6. Colleagues , staff and shoppers were all able to have a go on the harps. The festive season is the perfect time for random acts of harping. On Christmas Day Home Coffee on Albert Road in Southsea opened for people that were lonely or on their own. They served free coffee and snacks and this year there were also bells and harps for people to play, provided by From the Harp. The cafe was full of the sound of Jingle Bells and Silent Night. Stephen Morgan MP amongst many others played bells and harps in Home Coffee on Christmas Day. Stephen is patron of Good Company the charity set up by Home Coffee to tackle loneliness. From the Harp also visited Solent Mind Wellbeing Centre in Southsea on Christmas Day who were also open for people to go to. We had plenty more harp and bell playing here. On Christmas Eve Alice took harps to the older persons ward at Queen Alexandra Hospital. She walked around the wards filling the corridors and rooms with the sound of harp music. The staff enjoyed it as well at the patients and their relatives. From the Harp also provided harp activity at the Fratton Festivities at Fratton Community Centre before Christmas. Several people had a go and made some lovely music while improvising on the harps. On 11/11/17 From the Harp attended the Fratton Park Christmas Market and Pamper Day and offered people a go on a harp or a strike on the gong for a donation to the Portsmouth Hospitals NHS Trust Rocky Appeal.